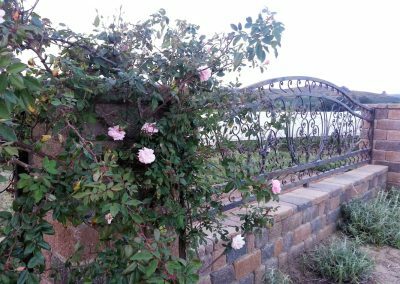 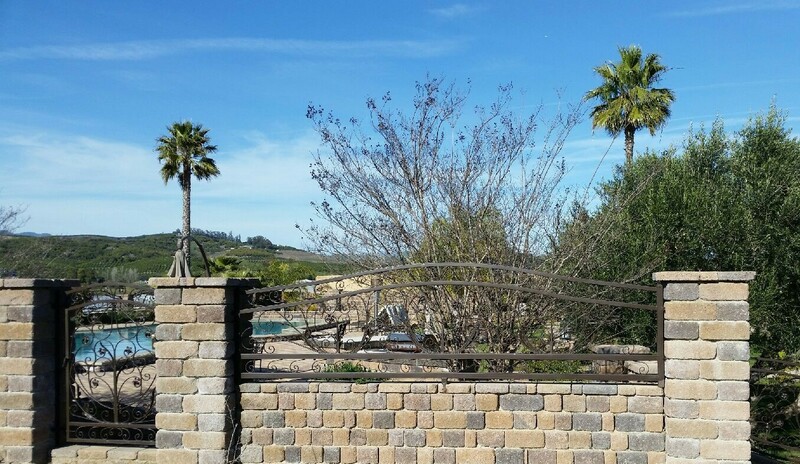 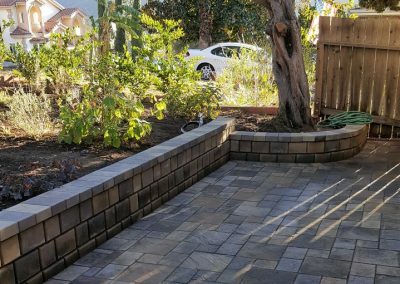 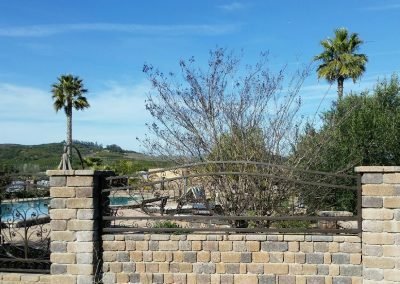 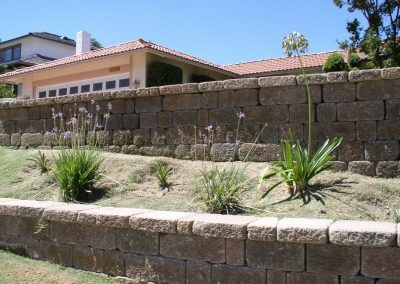 Stone walls have been around for thousands of years and each decade seems to keep perfecting the process. 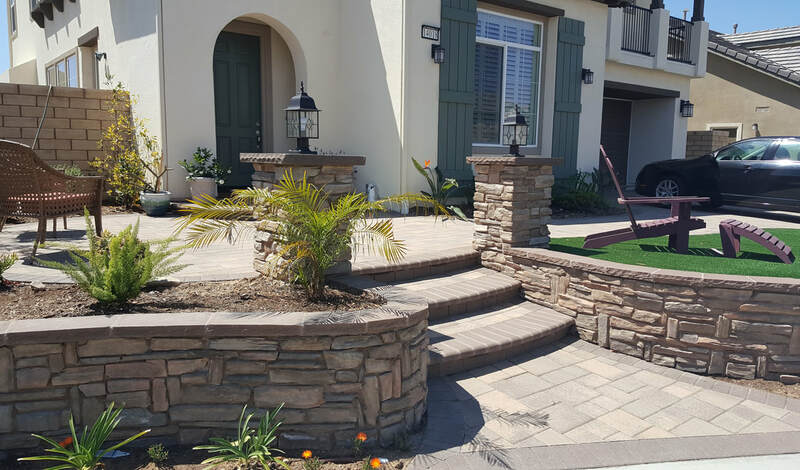 Everything from pilasters, stone veneers, to simple garden walls. 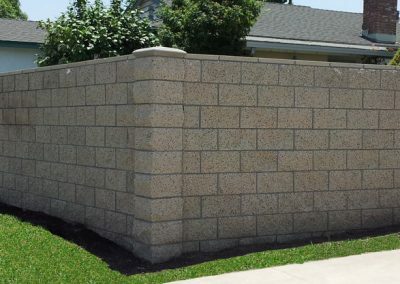 Genesis craftsmen have done it all and can help you build your next wall or pilaster. 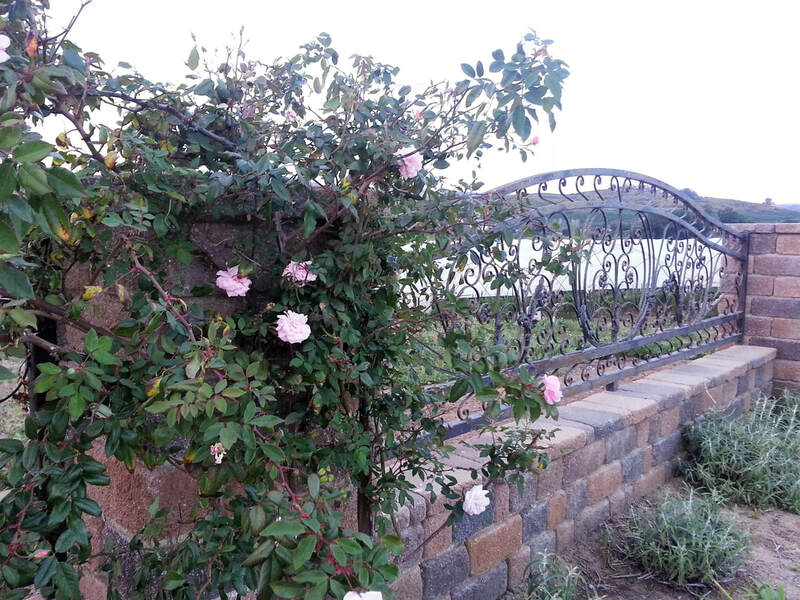 There are many differences between natural and manufactured stone. 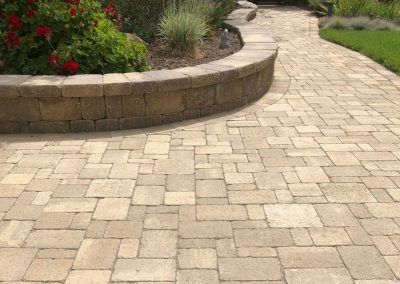 Natural stone retains its color, resists weathering, is more durable, heavier, reusable, and is more labor-intensive to install. 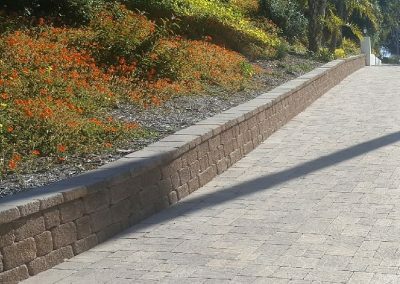 Cultured or manufactured stone is made with pre-sized pieces and controlled coloration, which reduces waste for cutting and time for installation. 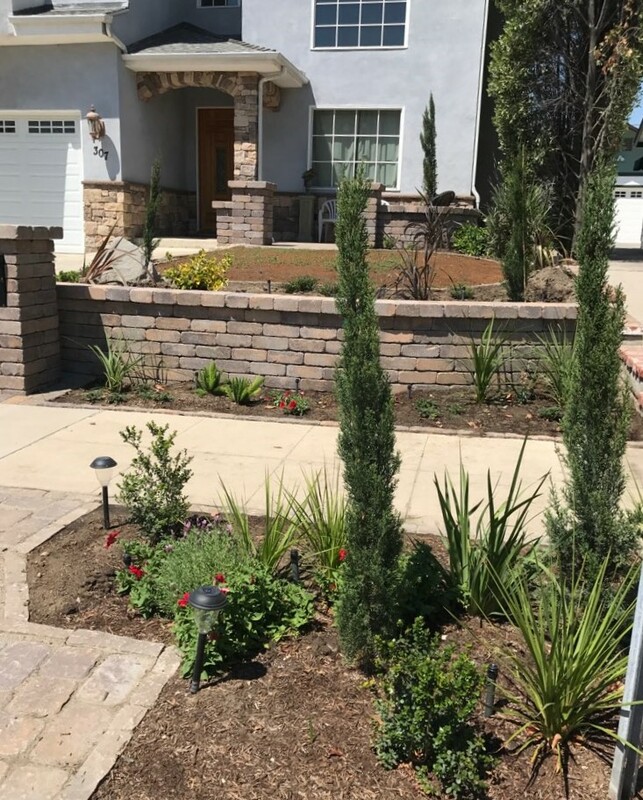 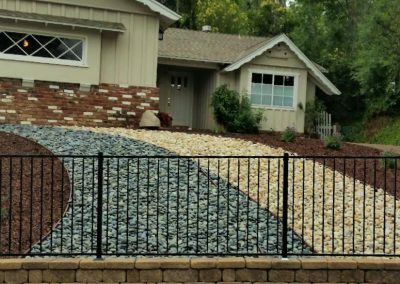 Homeowners often choose a natural stone that is locally mined, adding another element of harmony with the surrounding environment. 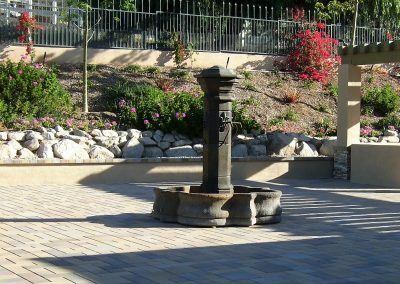 Because of the added weight, there are additional considerations when building with natural stone. 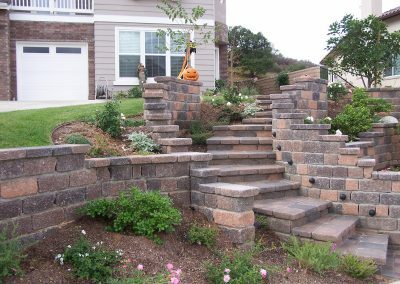 Often a footing must be built as a foundation for example on the natural stone veneer. 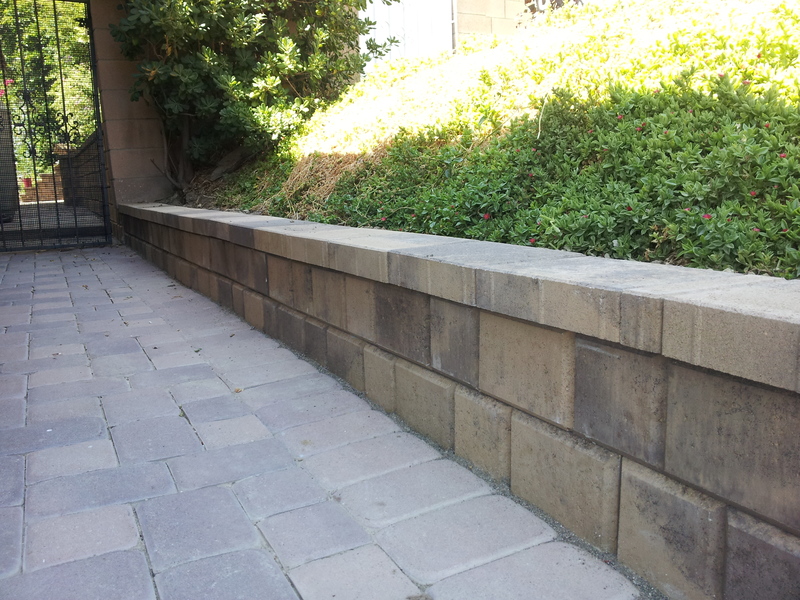 This adds another expense to the process, but also adds another level of stability to the veneer’s structure. 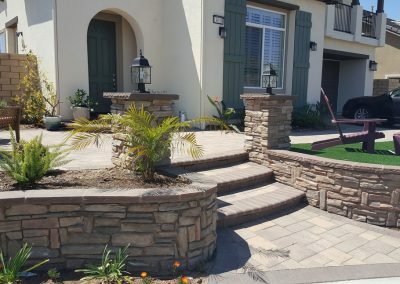 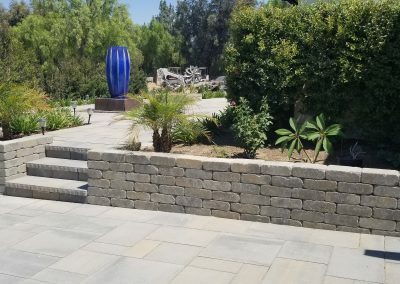 On the other hand, manufactured stone facing is much lighter and quicker to install than natural stone, resulting in significant savings: one half to one third the cost. 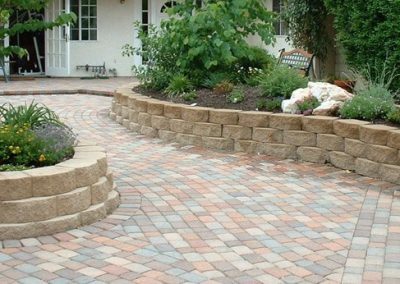 Artificial stone is made to fit together with minimal cutting, so the waste factor is enhanced saving on material cost. 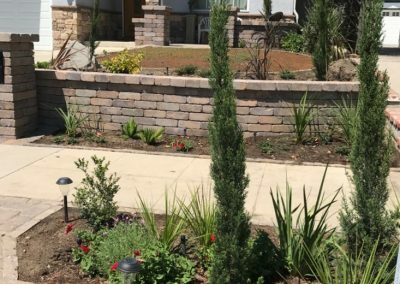 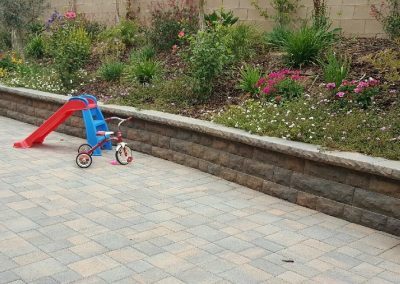 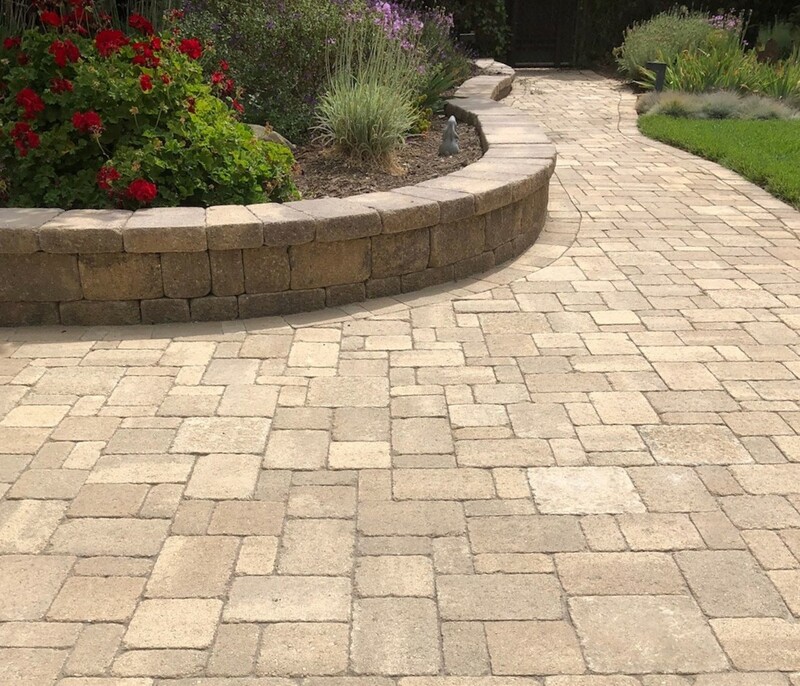 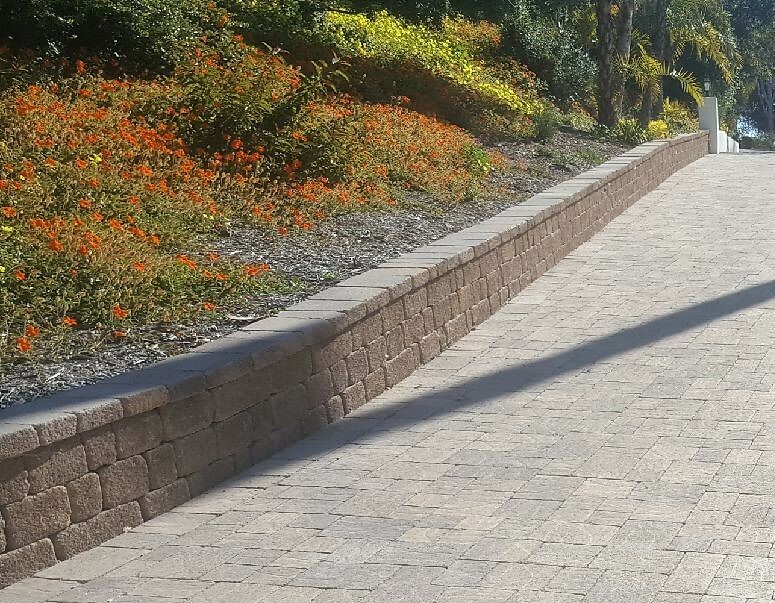 Manufactured stone is more consistent in color, which contributes less time for installation, labor savings, and convenience of a quick installation. 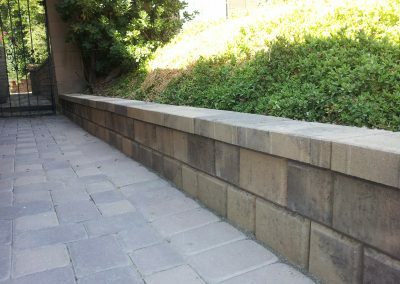 Artificial stone is made to fit together with minimal cutting, so the waste factor is enhanced saving on material cost. 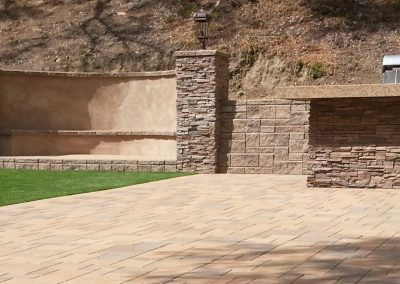 Manufactured stone is more consistent in color, so the homeowner has a more reliable expectation and knows how the final product will appear. 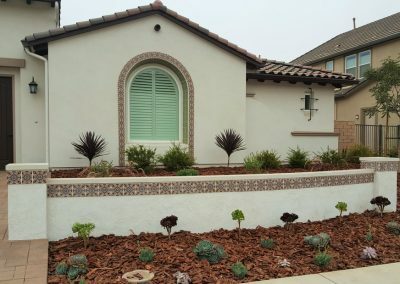 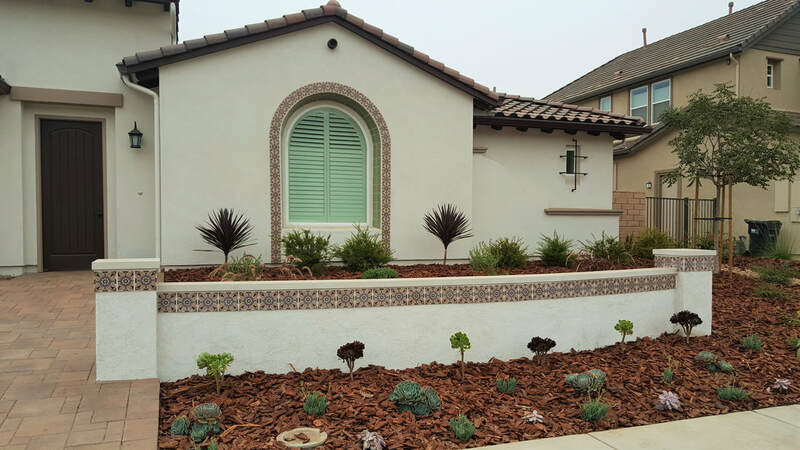 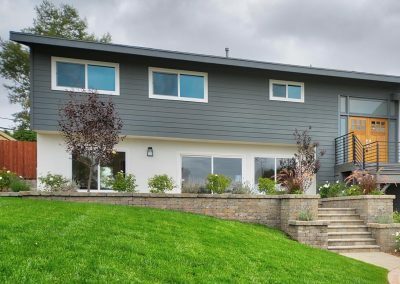 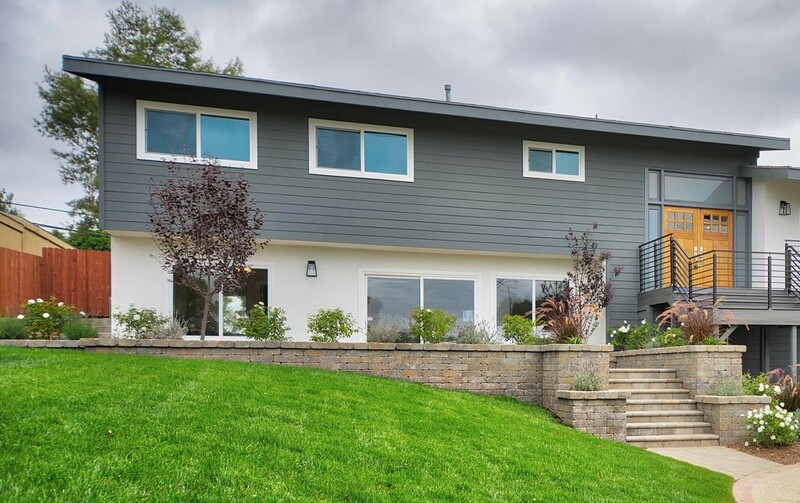 The reliability of color, less time for installation, labor savings, and convenience of a quick installation leads many homeowners and builders to choose manufactured stone over natural stone facing. 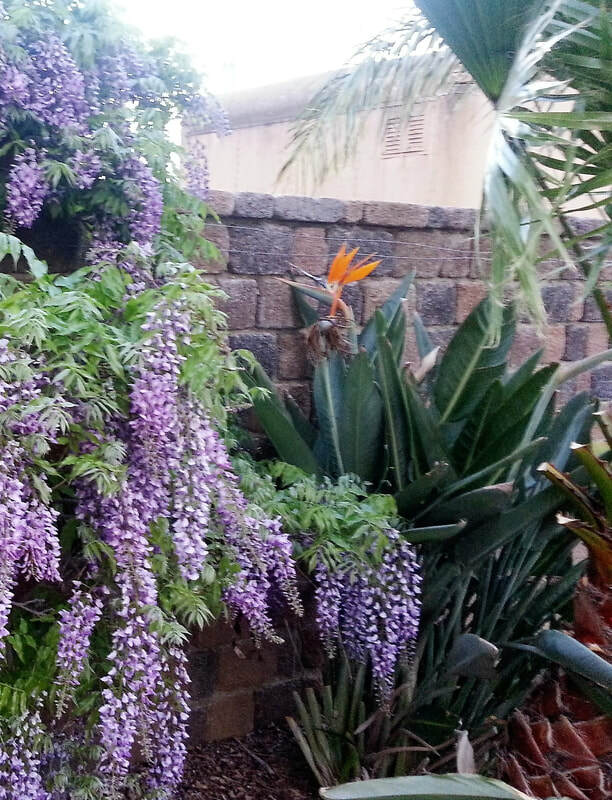 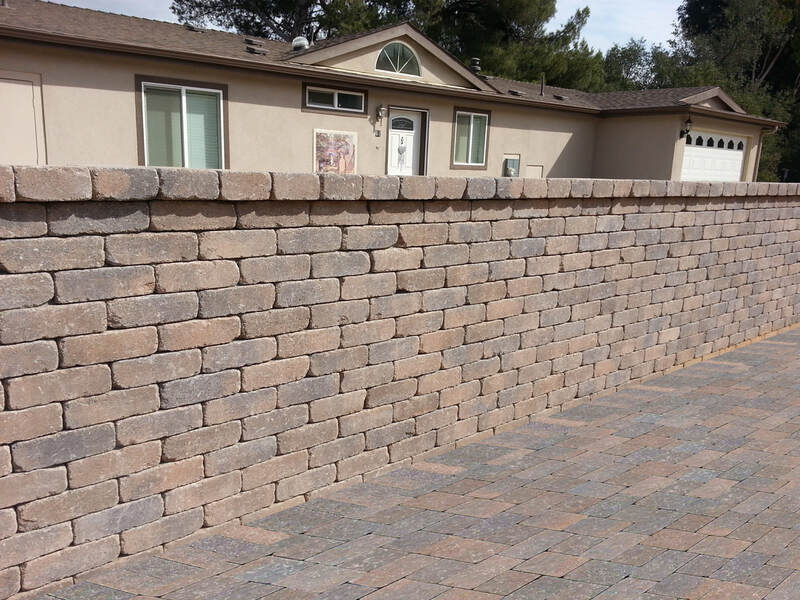 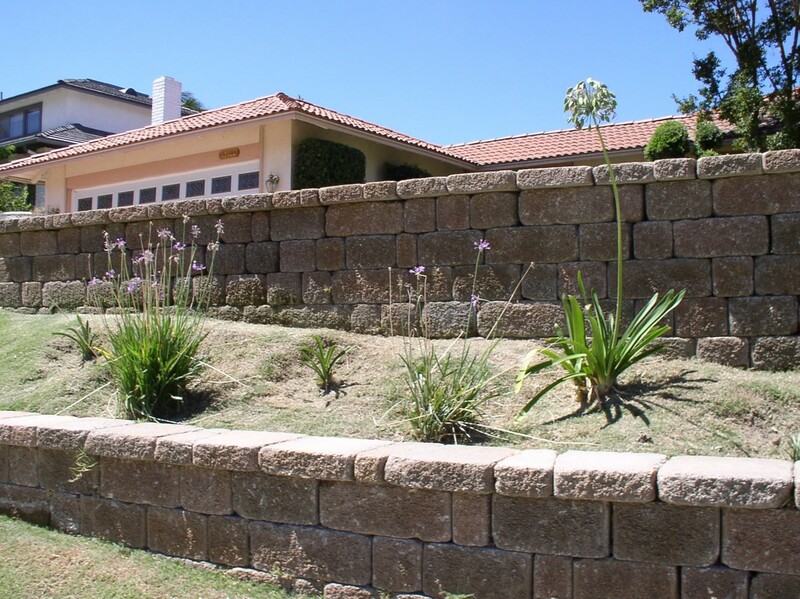 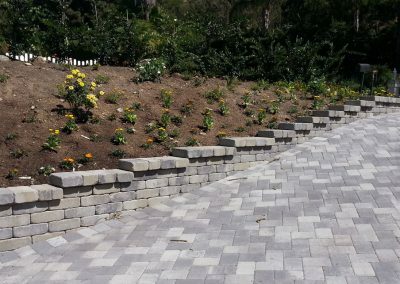 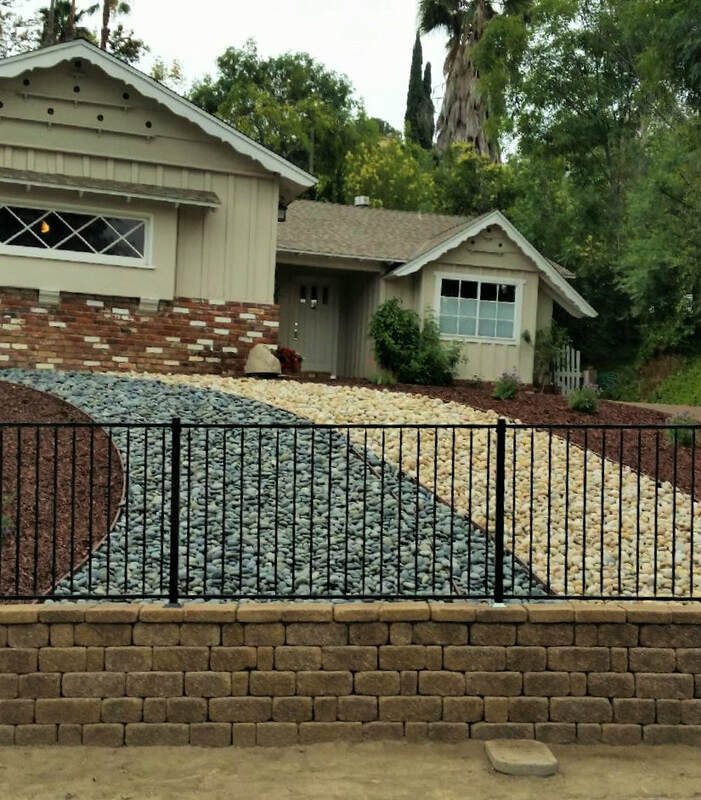 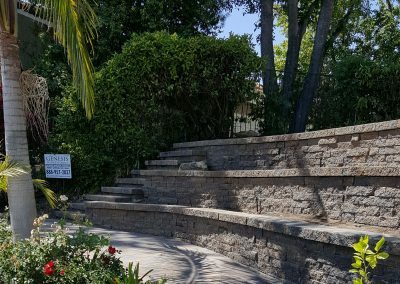 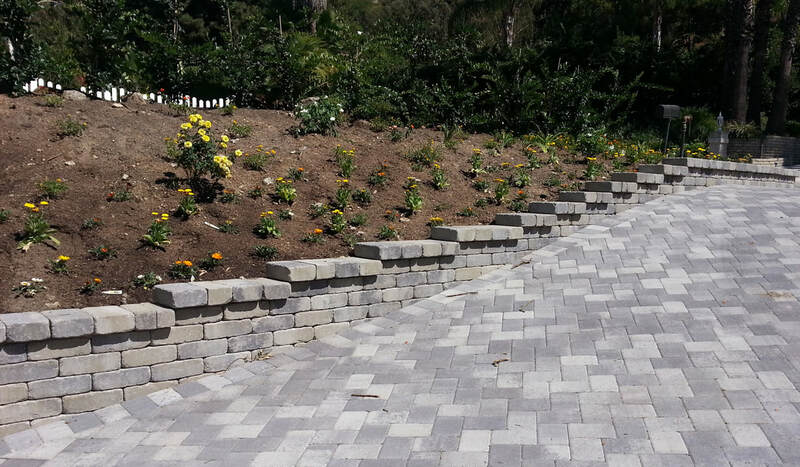 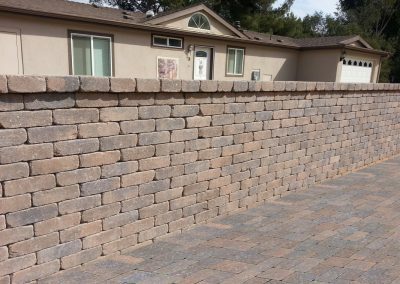 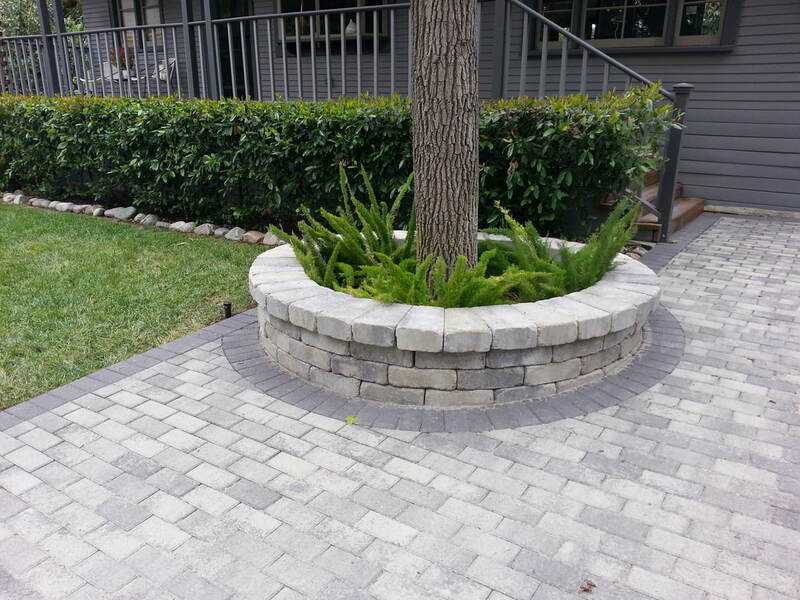 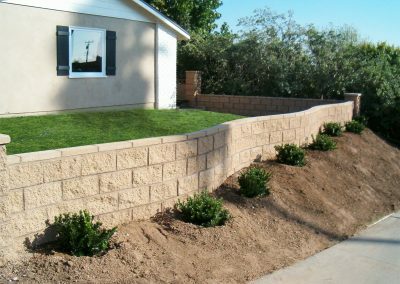 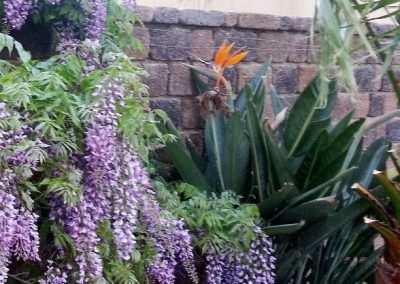 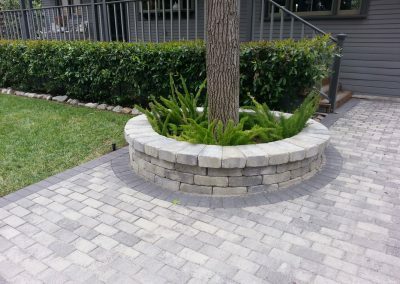 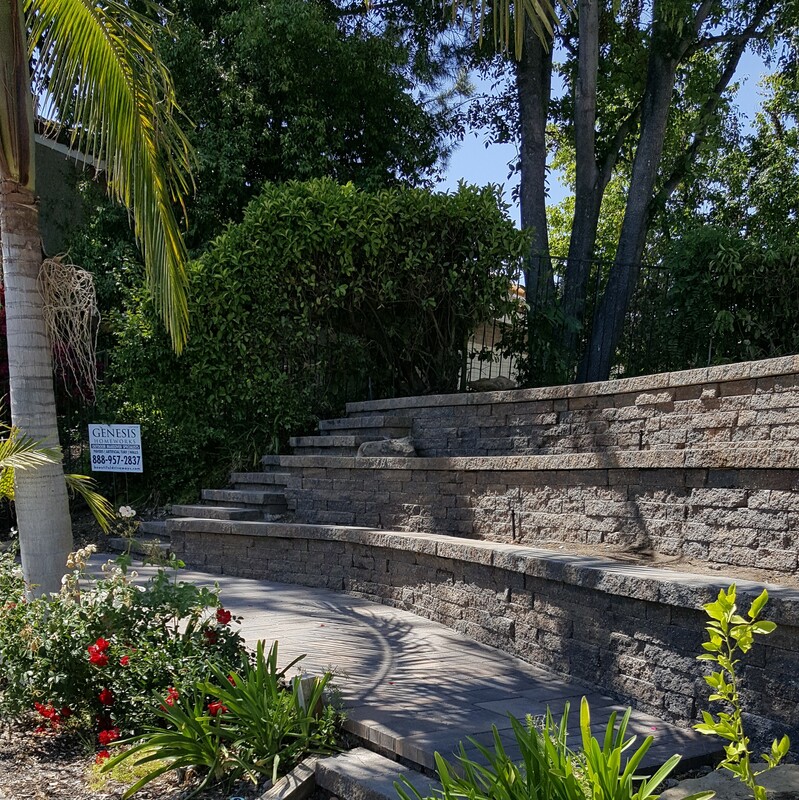 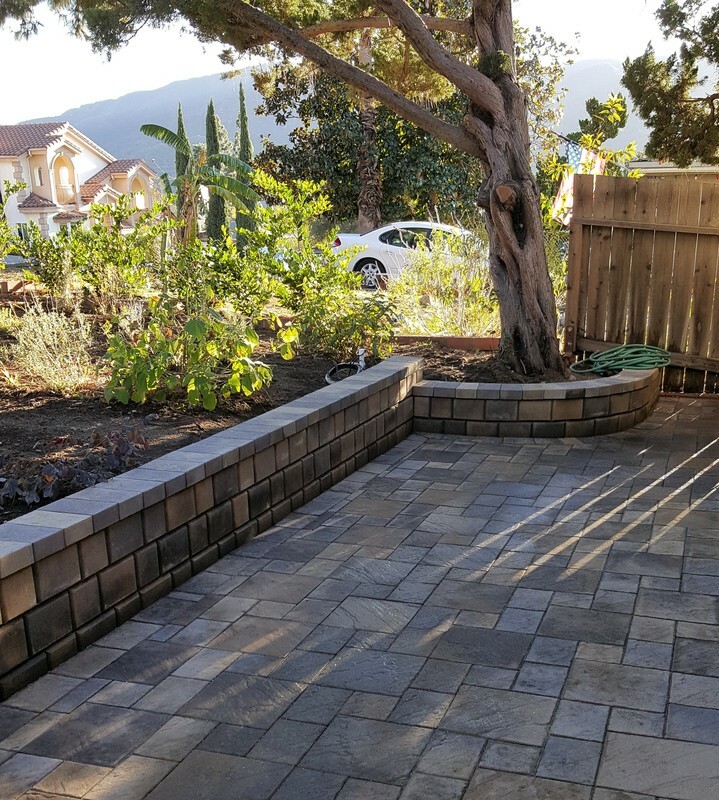 *Retaining wall installation not available in all service areas.